I know it’s hard to believe, but gardening season is coming up shortly. Pretty soon we’ll be trading in bags of salt for bags of mulch, and making elaborate plans for our flower beds. For most people, gardening is a hobby. For others, it is a complete pain, literally. Some common problems that you may have when gardening relate to three main areas: 1. Hands, 2. Knees, and 3. Low back. Your hands are typically influenced by pulling, digging, pruning, and everyone’s favorite, weeding. Your knee’s can often restrict your ability to squat, kneel or half kneel, especially if you have undergone a joint replacement. Your low back is affected by lifting, shoveling, bending, carrying, and twisting. The two best ways to avoid injuries to these areas are 1. Practice good body mechanics and 2. Stretch and strengthen those areas. 1.Single knee to chest: Begin by lying with knees bent and feet on the surface. Place your hands behind your thigh on the side you wish to stretch. Pull your knee towards your chest. Alternate sides. 2.Double knee to chest: Lie on your back with your knees bent and your feet flat on the floor or bed. Bring both knees up toward your chest. Place both hands around your knees and gently but firmly pull the knees as close to the chest as pain permits. Hold for 1-2 seconds, and return to starting position. Make sure you do not raise your head or straighten your legs at any point. Try to pull your knees a bit further into your chest with each repetition. 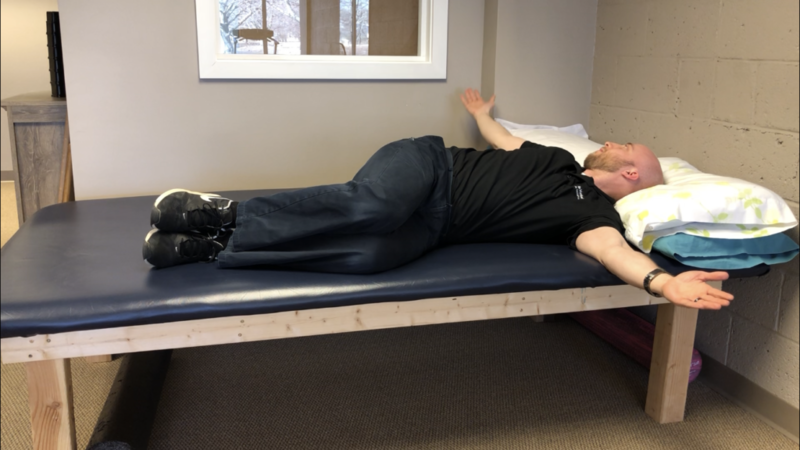 3.Side Lying Lumbar Spine Rotation: Starting Position: Lie on your side with your bottom leg straight and top leg bent. Hold your top bent leg with your bottom arm to keep the knee in bent position. 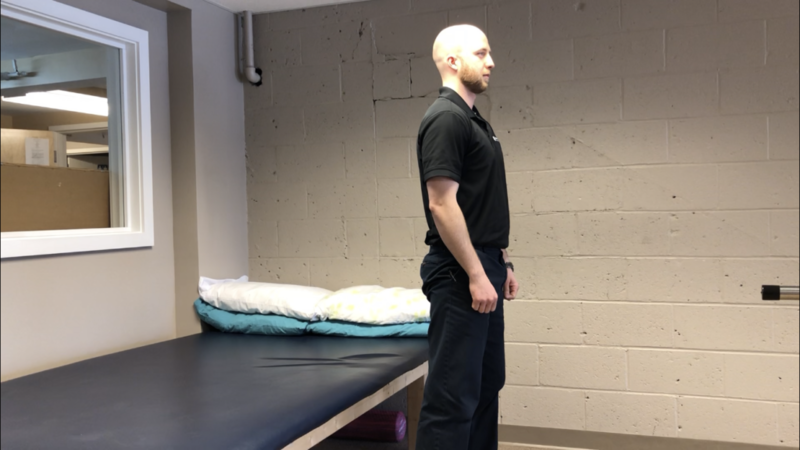 Movement: Gently rotate your upper body away from the bent knee, leading with the top arm/shoulder and follow with turning the head towards your open hand. 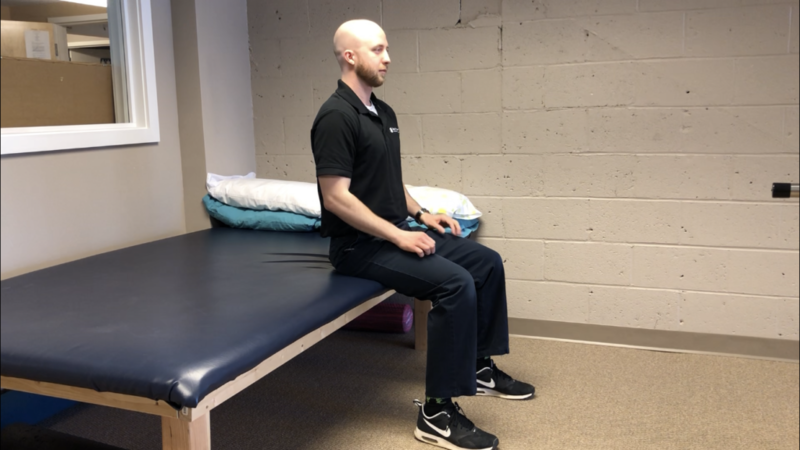 4.Self-mobilization of the knee cap: Starting Position: Begin seated at the edge of a chair. 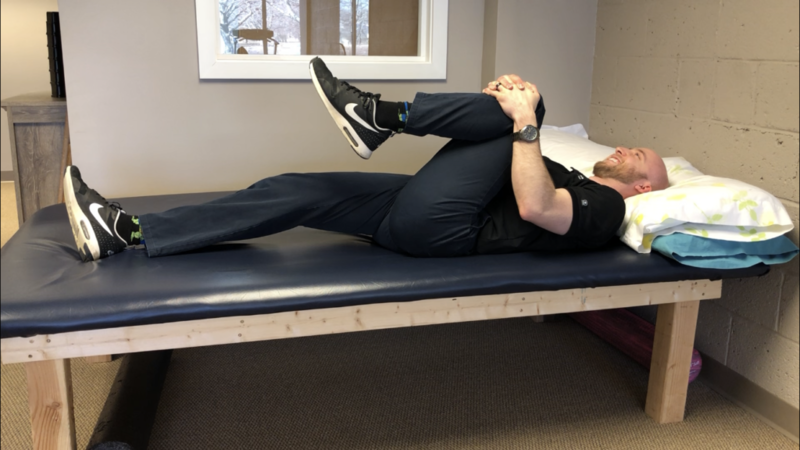 Straighten your affected leg as much as possible and then completely relax it. Place the heel of your hand on the outside of your knee cap. Movement: Be sure your muscles are fully shut off and then pulse your hand gently pushing on the side of the knee cap. Tip: Make sure you are not just moving skin as you mobilize. 5.Sit to stands: Begin sitting at the edge of a stable chair. With your legs shoulder-width apart and both arms extended out in front of you, slowly come into standing. Follow this by slowly lowering yourself back to a seated position by bending your hip and knees and keeping your arms extended in front of you and your back straight. 6.Self Massage: Massage along and across the palm, then massage in small circles up and down the palm. 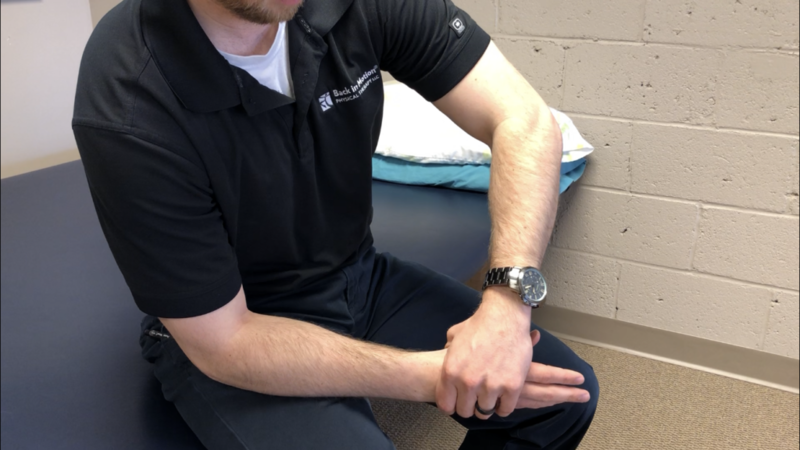 7.Wrist distraction: Place the involved wrist on a wedge or edge of table. With your uninvolved hand gently pull the wrist out away from the forearm with gentle traction. Move the wrist up and down while maintaining the traction. 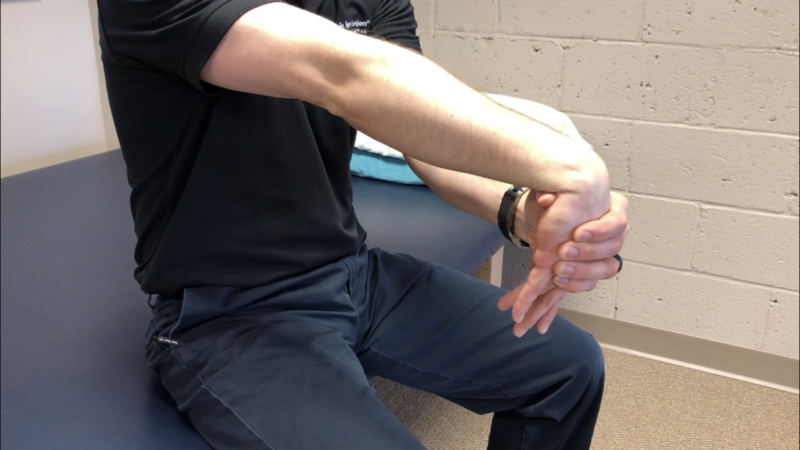 8.Wrist extensor: Hold the arm to be stretched straight out in front of you with your palm facing toward the floor. Grasp your hand with the other hand, and slowly bend the wrist downward so that the fingers point toward the floor. 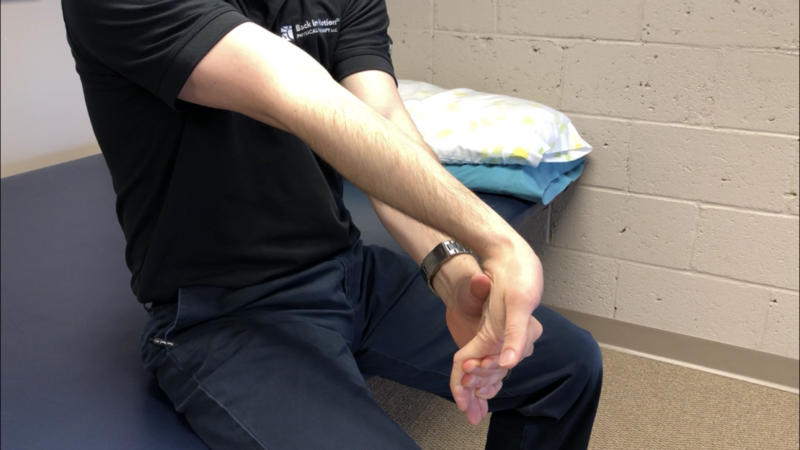 9.Wrist Flexor: Hold the arm to be stretched straight out in front of you with your palm facing toward the ceiling. Grasp your hand with the other hand, and slowly bend the wrist downward so that the fingers point toward the floor. 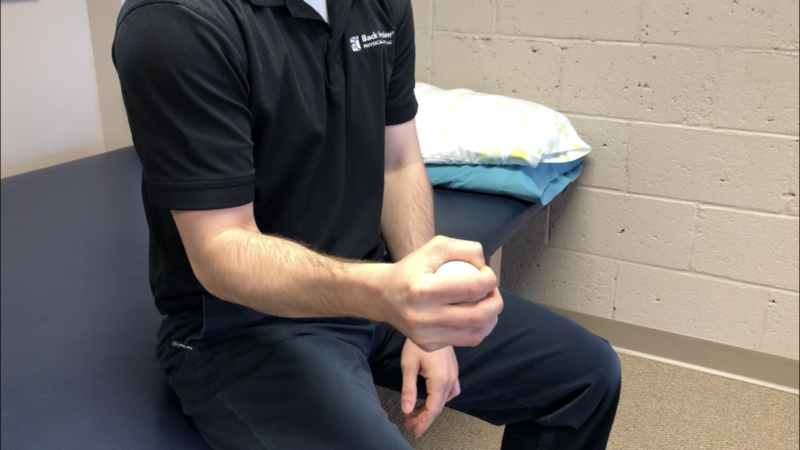 10.Ball Squeezes: Begin by holding ball in hand to be exercised and elbow bent. Slowly squeeze ball in your hand using thumb and fingers to make a fist. 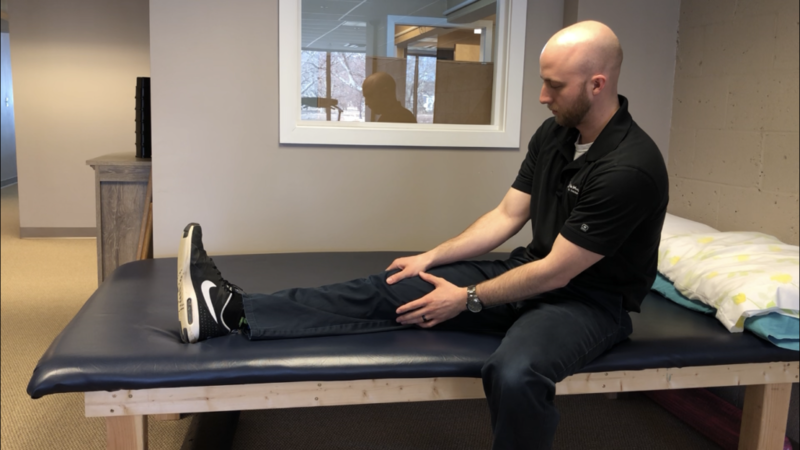 Back in Motion Physical Therapy offers a complimentary consultation at all five of our Maine clinics. We accept most commercial insurances, including Medicare, and offer same day or next day availability for appointments. If you are interested in scheduling an appointment, please complete the form below. Written by Amethyst Hersom and Mary Kroth-Brunet. 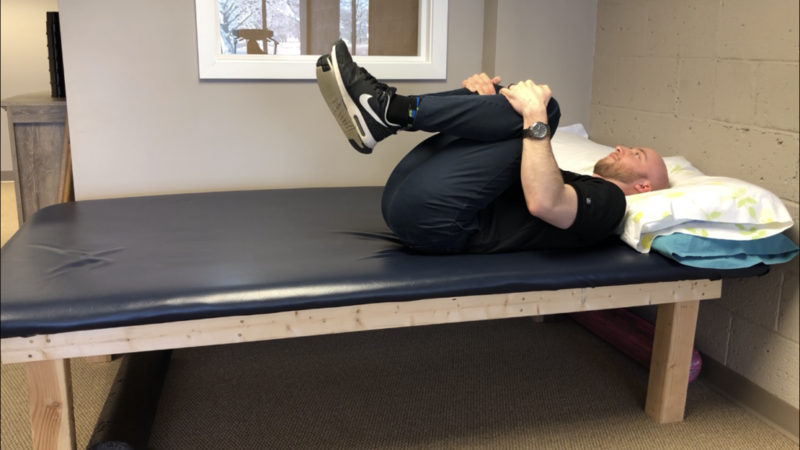 Exercises demonstrated by Casey Estes, DPT.